The pilot’s loss of control and subsequent aerodynamic stall due to spatial disorientation in night instrument meteorological conditions. 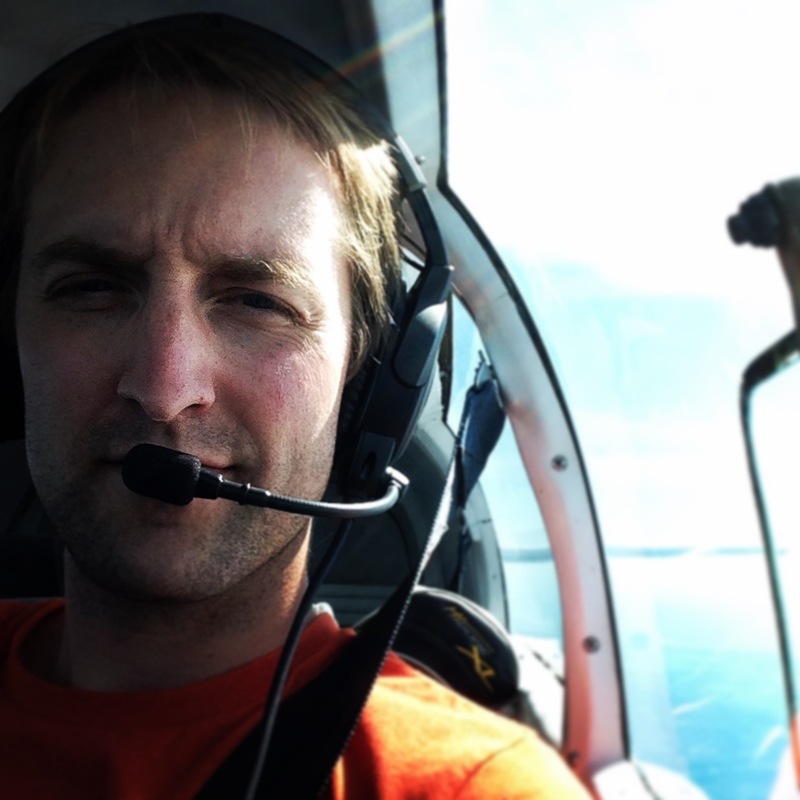 Contributing to the accident was the pilot’s distraction due to his cell phone use while maneuvering at low-altitude. The recent controlled crash of a Cirrus SR22 off of Hawaii helped put into perspective an excellent book I read a while ago. The book is Three Eight Charlie by Jerrie Mock. In it, Ms. Mock tells the true life story of her circumnavigation of the globe in a modified Cessna 180. Over the course of 29 days in 1964 she flew more than 22,000 miles, starting and finishing the journey in Columbus, Ohio. Today was President’s Day in the USA, when we all celebrate everything all of our Presidents have done for us by….well, anyway, lots of people get the day off of work so everybody decides to go skiing and the ski resorts are extremely overcrowded. That’s what happens on this day. The holiday weekend here in the Northeast USA was another cold, snowy one, just after another major snowstorm that came through late last week. The mountains of snow piled up will take at least until June to fully melt, they are that high. But it has been a bad weekend for aviation. First, in domestic general aviation, after January 2014 was among the safest months in general aviation, this weekend alone saw four fatal accidents which resulted in 7 deaths in the United States. 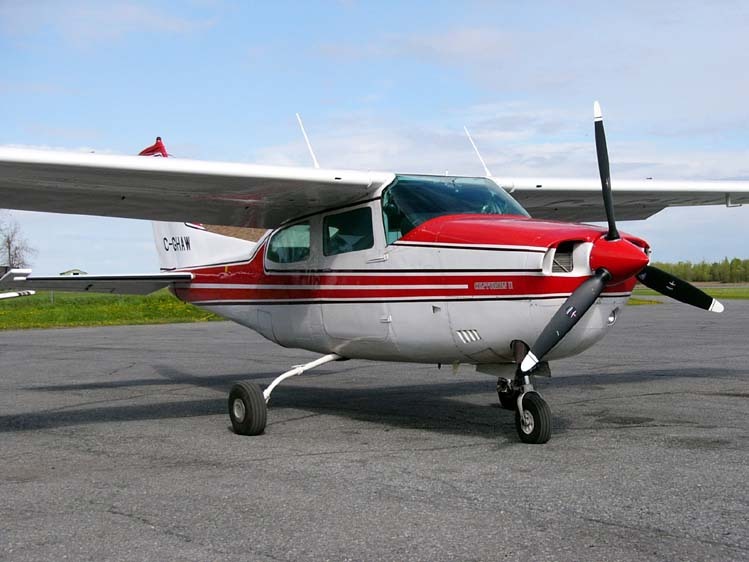 On Friday night, after 10pm EST, contact was lost with a Cessna 210 (registration N732EJ) flying near Birmingham, Alabama. The plane was found the next day in a very rural area, and the two occupants had not survived the crash. Only very sparse information is available, including that the plane was flying under IFR conditions. A front was moving through Birmingham at about the same time the aircraft was in the area. KBHM released a series of SPECI METAR updates, including one at 10:36pm EST calling winds 310 degrees at 7 knots, 5 mile visibility, broken cloud layers at 600 and 1400 feet, and overcast at 2300 feet. Rain had just ended at the airport. Some reports mention the possibility that the high winds may have been a factor in the crash. While the surface winds weren’t yet that high, I suppose it is possible that the winds were higher at around 3000 feet, and that wind shear or strong turbulence could have led to an upset and loss of control of the aircraft in the night IMC. The Sunday crash of a Beech Debonair, similar to the one shown above, is very perplexing. It crashed just after takeoff, about a mile west of the airport, and killed the three occupants. The plane departed with three pilots on board, two commercial and one military, on a short IFR flight to Cortez, Colorado. The weather at the time was reported as winds 080 degrees at 5 knots, 2 miles visibility in light snow, and clouds overcast at 1200 feet. These conditions were improving, and the next METAR (1.5 hr later) listed ceilings at 7000-8000 feet and no snow. This airport is at a very high elevation (9,070 feet MSL), so the first speculative thought is to consider the performance capabilities of the airplane, likely close to max gross weight with three adults on board. The airport is in a narrow valley between peaks rising 5,000 feet on either side. Often, airplane crashes are not the result of any one thing, but a sequence of events. Steep terrain, low visibility in snow, and decreased performance due to high altitude has been shown countless times before to be a dangerous recipe. 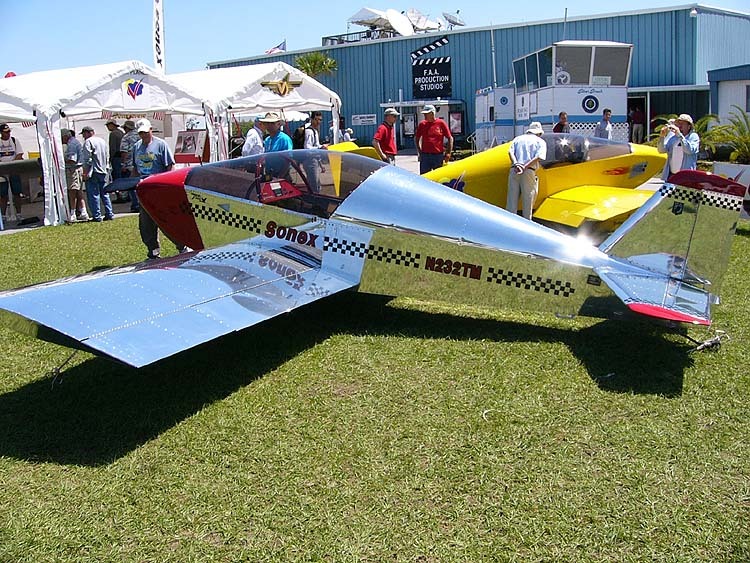 A small homebuilt aircraft, similar to the one shown above, apparently suffered an in-flight breakup that killed its pilot. There is virtually no information available, except that witnesses heard a “loud bang” and that the airplane appeared to tumble out of the sky. The aircraft is one intended to perform aerobatics, so it’s possible that during a maneuver the load limits of the plane were exceeded, causing a structural failure. 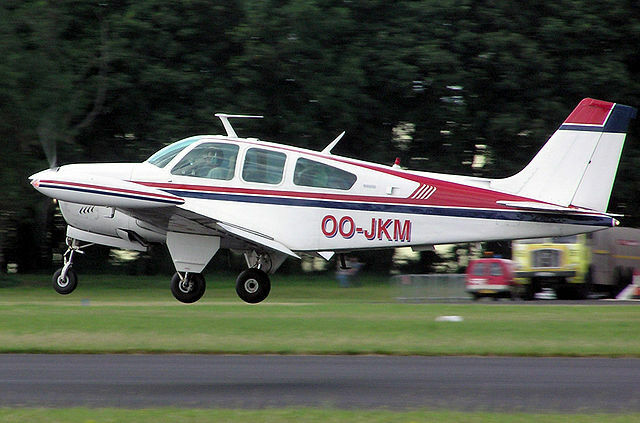 Another crash of a small homebuilt aircraft, similar to the one shown above, happened on Monday afternoon in south Florida. The airplane came to rest just off the end of the runway in a small lake, and the pilot did not survive the crash. Reports indicate the pilot may have been an extremely experienced American Airlines pilot, usually flying the 777. A witness thought the plane was experiencing engine trouble, as he heard several louds pops, like fireworks, before the plane went down. Another witness claimed the pilot was performing a “loop,” which was followed by the engine trouble and crash. In any case, it is disheartening to read of the loss of such an experienced pilot. These crashes caused the untimely deaths of 7 people this weekend, and I send my deepest condolences to their friends and families. The above descriptions are in no way meant to place blame or judge the actions of the pilots, only to assemble any facts I can gather and to begin to try to make sense out of the accidents to better equip myself and pilots everywhere. Elsewhere in the world, this weekend also saw the peaceful hijacking of a 767 on its way from Ethiopia to Rome. The co-pilot locked the captain out of the flight deck and flew the plane to Geneva, Switzerland to seek political asylum. More on this story later.